Geodynamic behaviour of our planet, i.e. 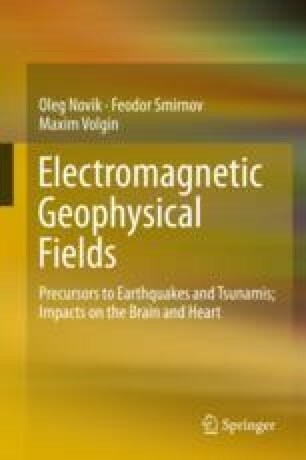 earthquakes, seaquakes, tsunamis, geomagnetic storms etc., and their impacts on biosphere (including our brain and heart, see the previous Chapters), are the determining conditions of development of civilazation. In the concluding Chapter of the book about the mathematical geo-biophysics, the authors formulate the solved and mostly unsolved related problems.